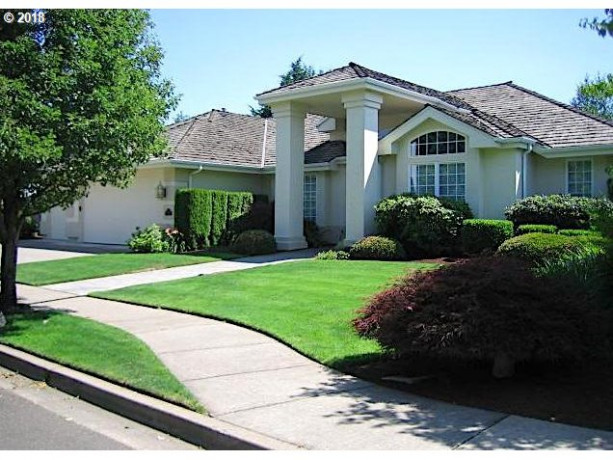 Custom single-level Dan Hall home in the lovely North Gilham neighborhood! This large home lives well with great separation of space, two master suites, open kitchen and living concept, and more! In-ground pool, built-in barbecue area, and so much more- this house has too many features to list. Absolutely stunning! I found this listing at 1783 River Pointe Loop in Eugene and would like more information. Thank you.